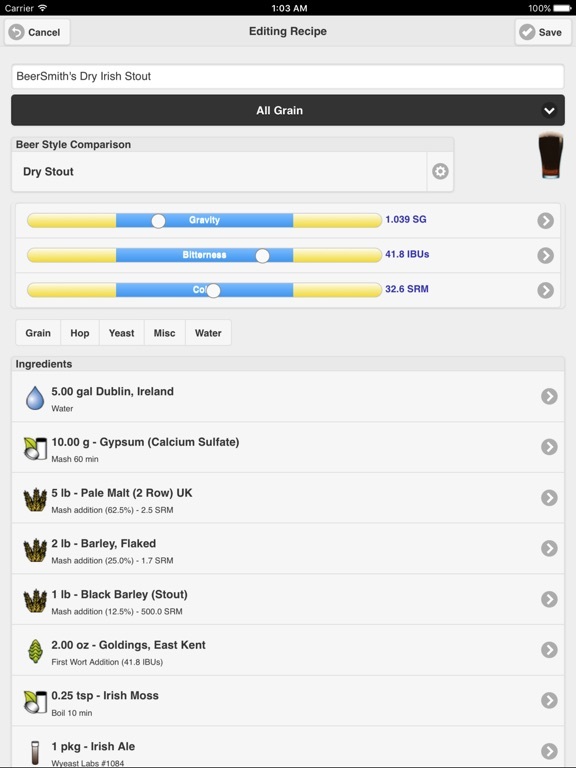 Do you want to create great beer recipes on the go? 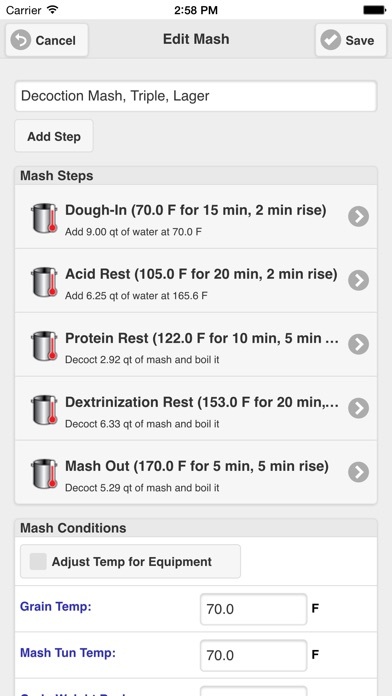 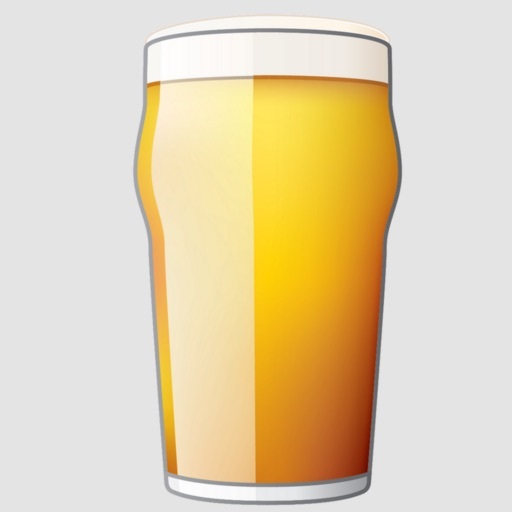 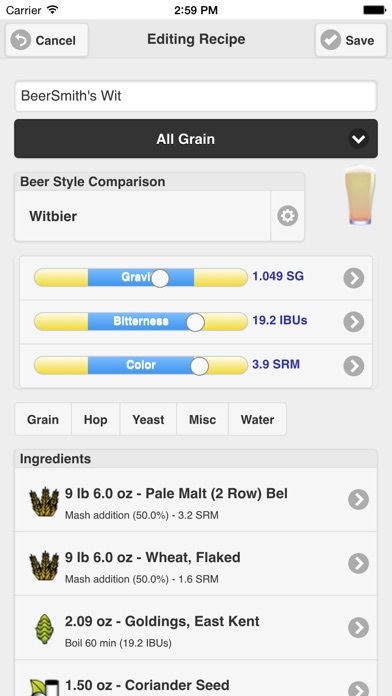 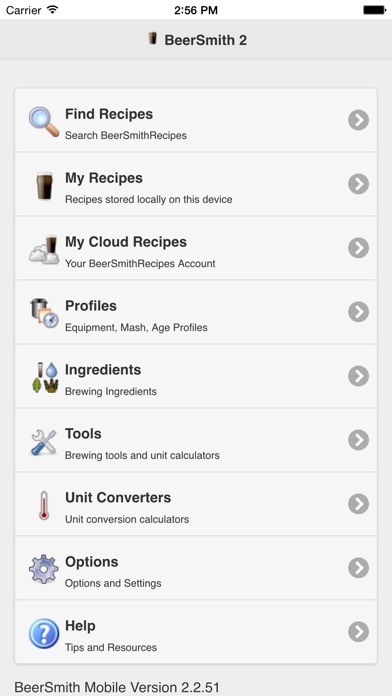 BeerSmith 3, the world's top selling home brewing software, comes to iPhone/iPad. 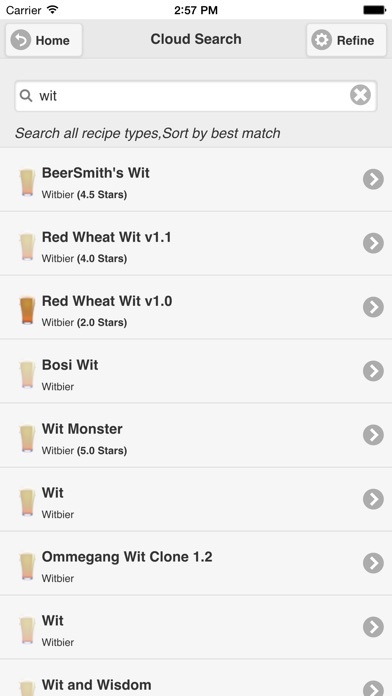 BeerSmith Mobile gives you all the tools to design, edit and brew your best beer from your phone or tablet. 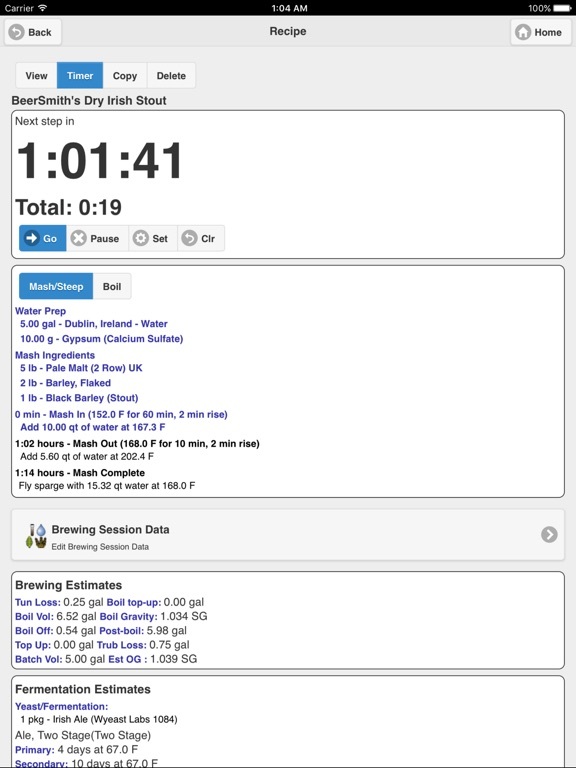 BeerSmith mobile is tightly integrated with our recipe cloud service and desktop BeerSmith program making it easy to create recipes from your desktop computer or phone and share them transparently. 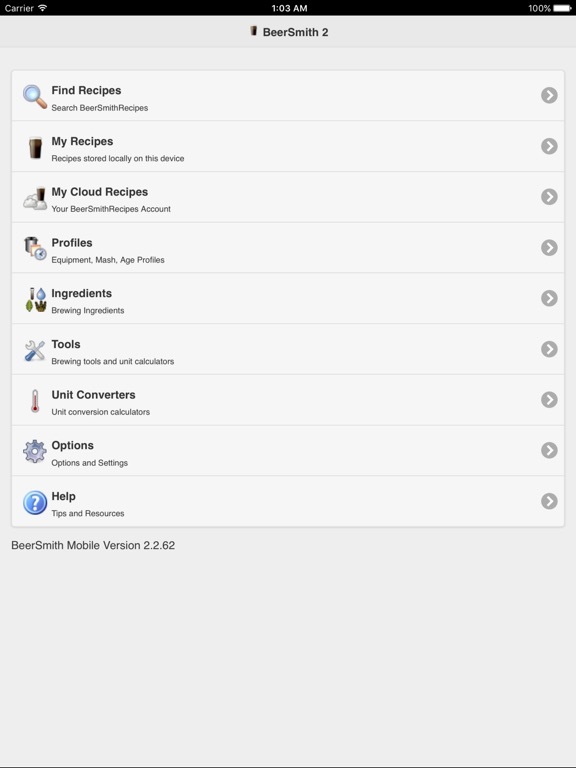 Save a recipe on your desktop cloud folder and open it on your phone. 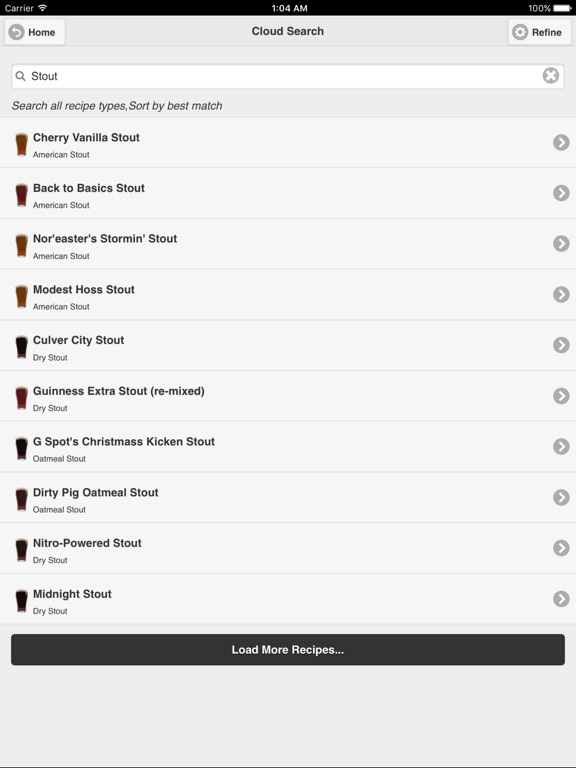 In addition our BeerSmithRecipes search function puts thousands of new recipes at your fingertips. 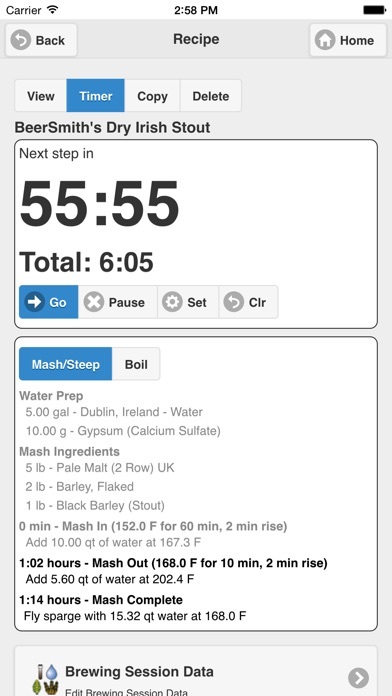 An integrated brew day timer with step by step instructions, brewing calculators and tools for converting units rounds out this great app!